PL LOGISTICS, started as freight forwarders more than a couple of years back in Cochin. 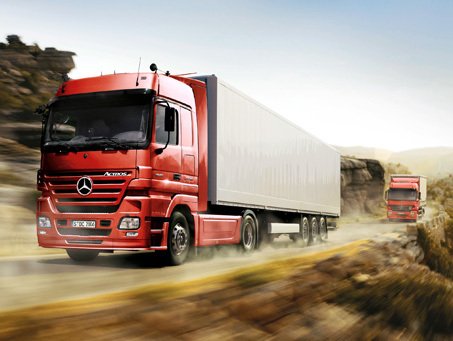 Grown over the period of time we have diversified into various areas of logistics Industry. We are proud to state that we have won the confidence of many industrial giants in South India by providing total logistic solutions.